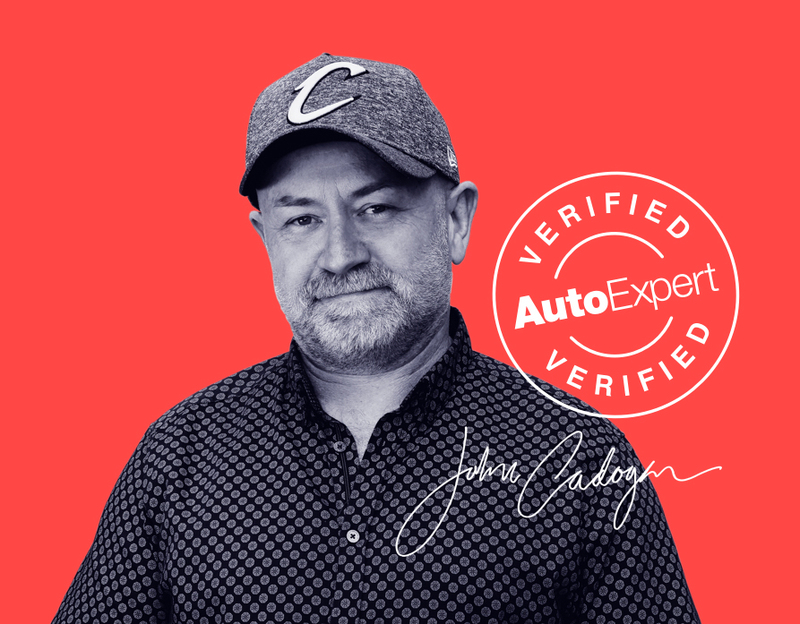 DON'T BUY — Auto Expert by John Cadogan - save thousands on your next new car! Buying a lemon is a gut-wrenching financial disaster. These are the cars - and brands - to avoid. Why are so many Fords catching fire? If spontaneous combustion were an Olympic sport, Ford will go for gold in Tokyo. But why do they catch fire so damn often? Corporate watchdog releases draft report detailing depths of consumer mistreatment, to which the car industry has stooped, in Australia. In this report: one owner speaks out on what it’s really like to own the Mercedes CLA 250. Such a gap between the marketing and the reality of ownership. When you fly first class, they make you feel special for the duration, not just on boarding. How would you expect to be treated, as a Mercedes-Benz luxury flagship S-Class owner? GM Holden, Ford and Audi took podium positions on the local lemon cars list, according to Choice - which is like Consumer Reports in the USA, only with anorexia. About two thirds of these vehicles have problems in the first five years - Holden worst, then Ford and Audi - and about one in seven overall of those problems were major. Are you thinking about buying a Mercedes-Benz? You can save thousands off a quality used car instead.